Successful development of the technique of preparing foundation foundations on peaty soil is possible only if the direct implementer has certain skills for this kind of work. 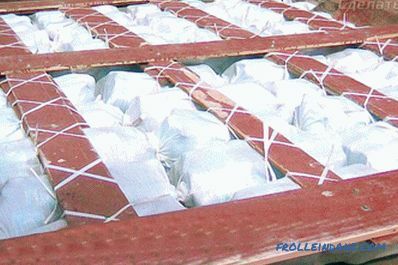 It is for this reason that we would like to tell you about how to build a foundation on peat with your own hands, as well as to acquaint you with some features of the organization of work on lightly bearing soils. If the depth of the reservoir is up to one meter and if there is dense soil under it, called "peeming" (removal of the peat layer), which should be carried out at full depth. 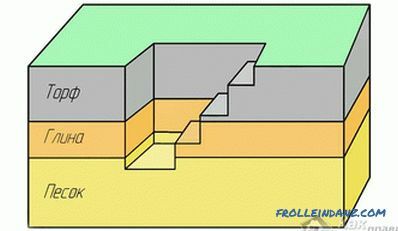 At the same time, a sandy substrate is made in a pre-dug trench, over which a typical ribbon-type foundation is set up (preferably on a concrete pad). With a layer thickness of more than one meter, the most acceptable is the option of using pile foundations, whose supports are capable of transferring the load from the structure to the deep layers of dense soil. In addition to these two basement options, there is another way to harden the soil, implemented by strengthening the base with loose soil using a special geotextile mat. In the event that you could not reach the relatively resistant ground at all, it makes sense to think about the expediency of carrying out construction work in the area. Removing peat deposits until a dense soil is found, followed by filling the bottom of the trench with geotextile and adding sand and rubble. 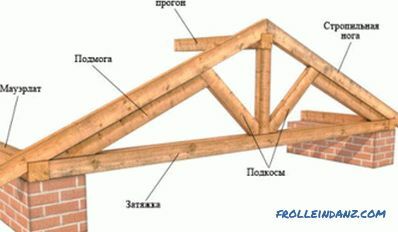 On the basis of the resulting base (taking into account the prepared as a result of the bedding-pillow), a strip or slab foundation of the classical sample is subsequently erected. 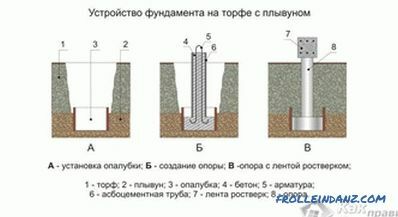 Drilling of a well with further preparation of the foundation of a bored type, penetrating into dense layers of soil (it is also possible to use screw piles). This option has to be chosen with significant thicknesses of the peat layer at the construction site. 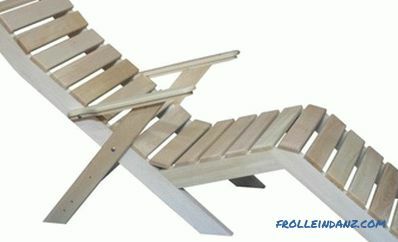 Let us consider in more detail each of these approaches to solving the problem. It is recommended to use excavation of the soil when the thickness of the peat layer does not exceed 1-1.5 meters, which is an economically feasible option works The most important condition for the expediency of using this method is the detection of clay or sandy rocks in the form of large or medium-sized fractions under a layer of peat. 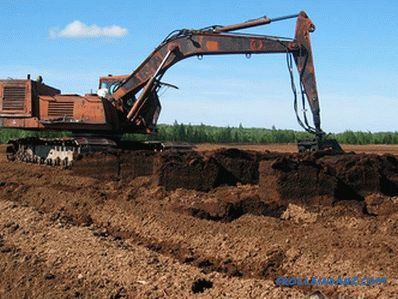 With sufficient budgetary resources, the peat layer can be removed with an excavator rented for a specific time. Otherwise, you will have to manually master significant amounts of earthworks. Upon completion, a foundation of the chosen type is placed on the place of developed soil (belt or slab), whose parameters are selected on the basis of the requirements laid down in the draft. 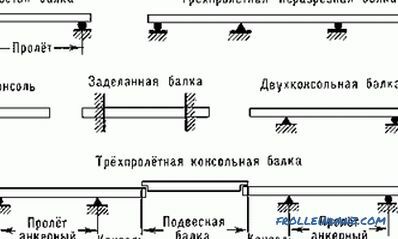 In the event that the project of the future structure implies the arrangement of the basement room - the depth of the prepared trench will need to be increased to 2 meters. As an alternative, a variant of partial extraction of the peat mass with the subsequent construction of the foundation with a predicted draft after a certain time can be considered. An example of such work is the option of sampling a half-meter-deep trench prepared for arranging a strip foundation, after which a 1-2 year pause is made. 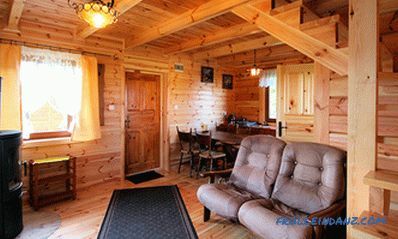 During this period, you will be able to observe a certain shrinkage of the foundation, by the size of which it will be possible to estimate the amount of additional work on its buildup. 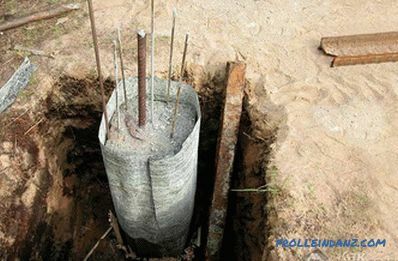 special bored piles with asbestos-cement pipe formwork; .